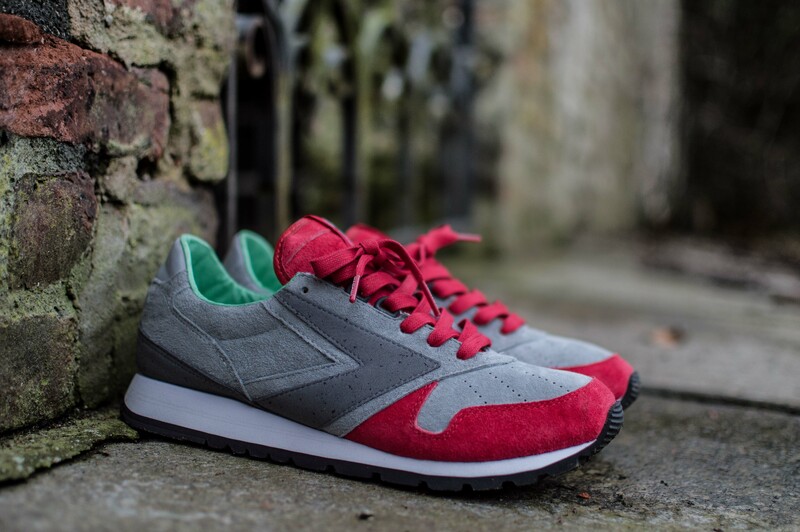 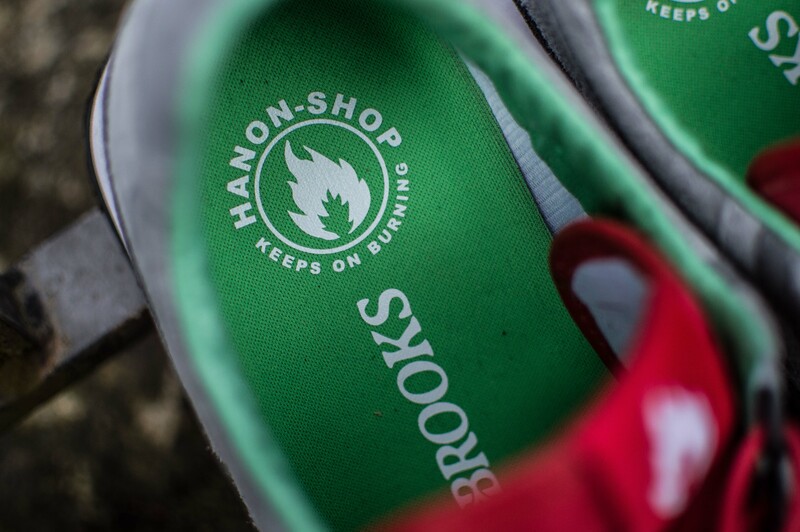 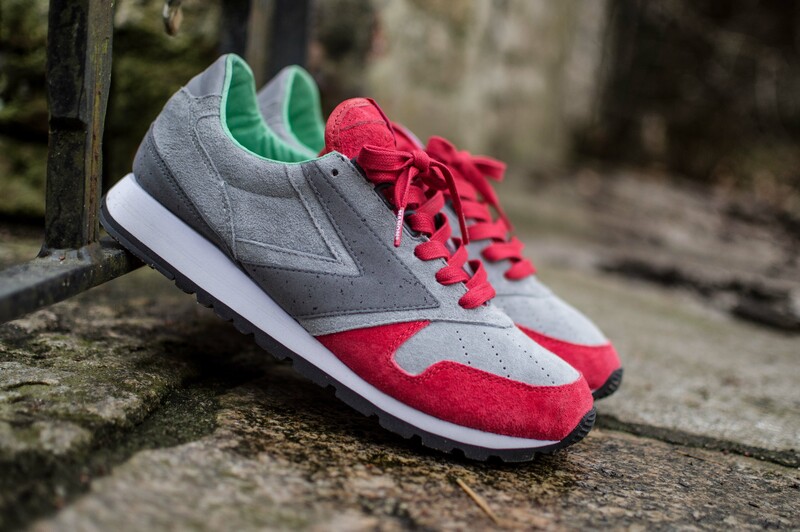 Big thanks to the good people of hanon shop for hooking me up with their most recent collaboration; the Brooks Chariot ‘Scotch Bonnet’. 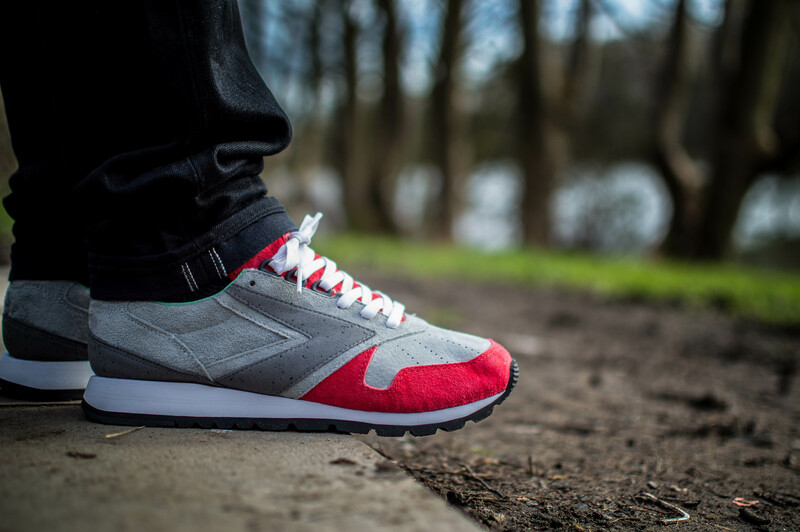 All the release information and details surrounding the collaboration can be found via an earlier post – ‘Scotch Bonnet’. 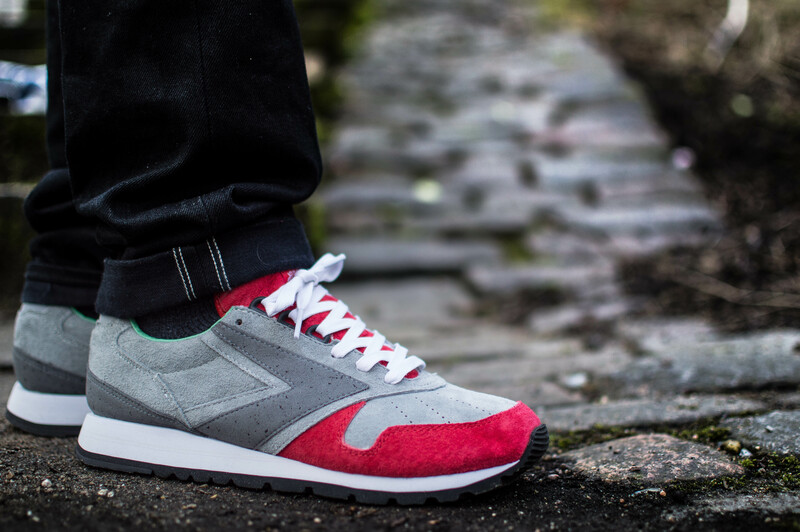 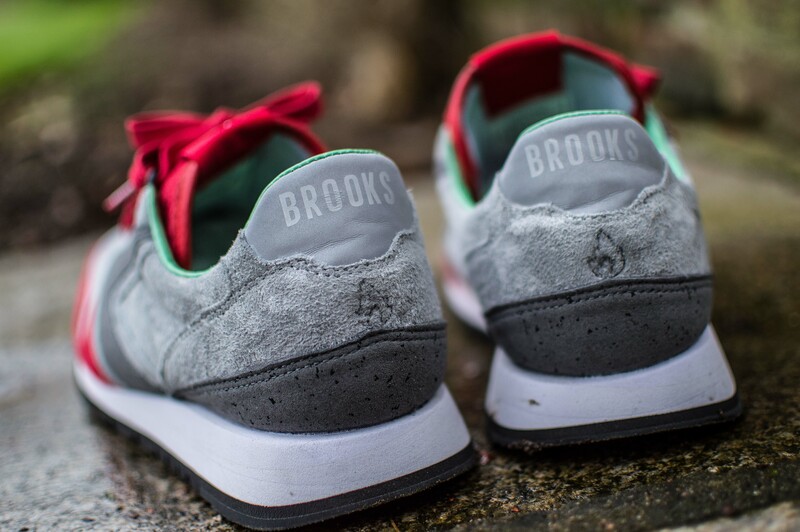 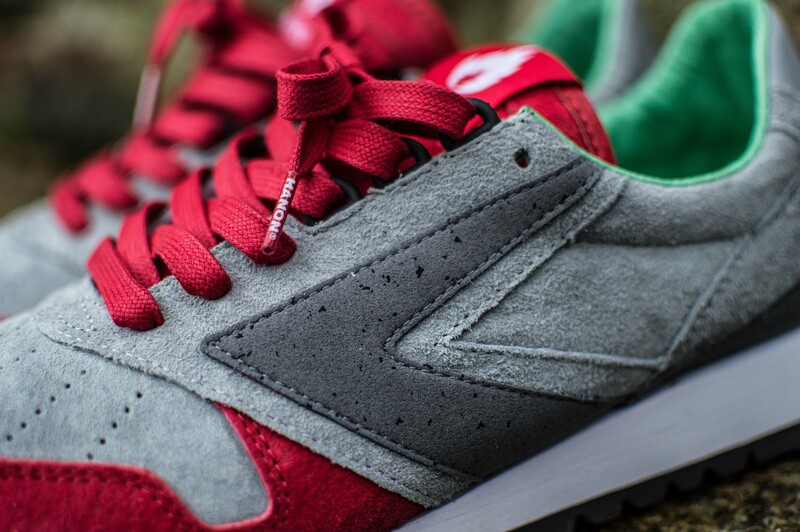 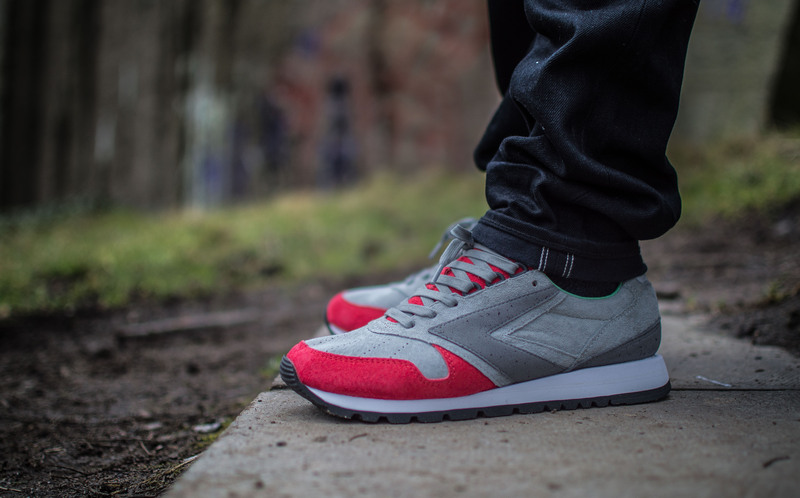 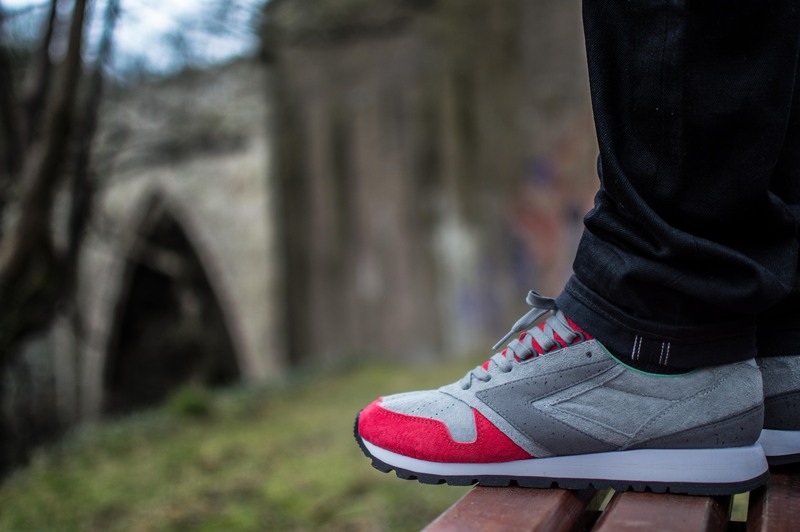 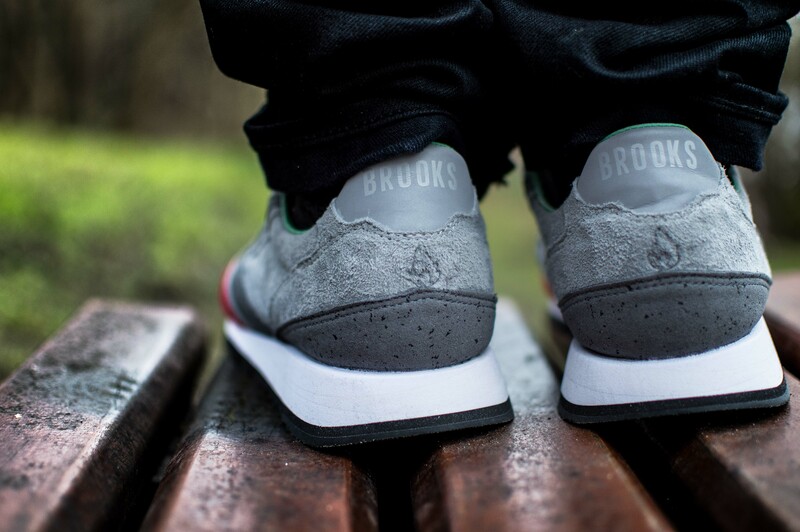 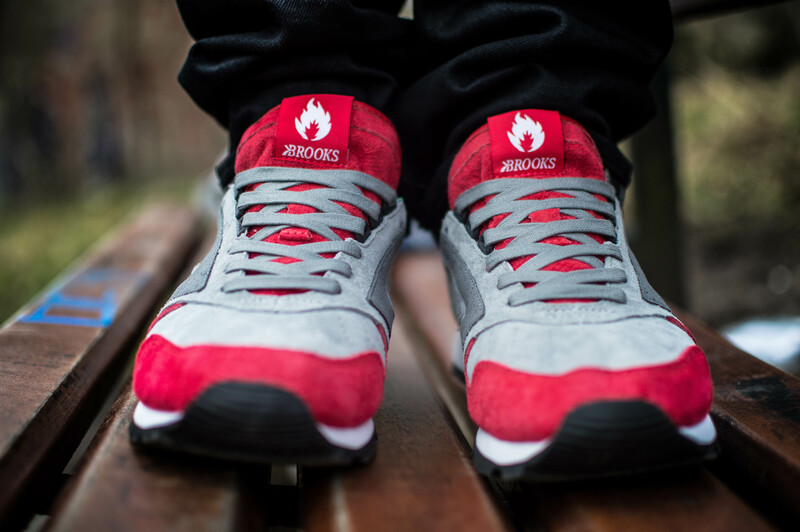 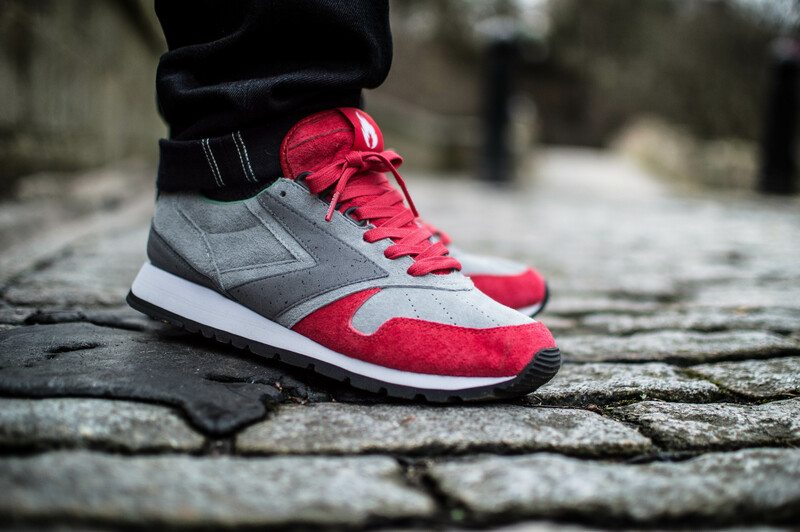 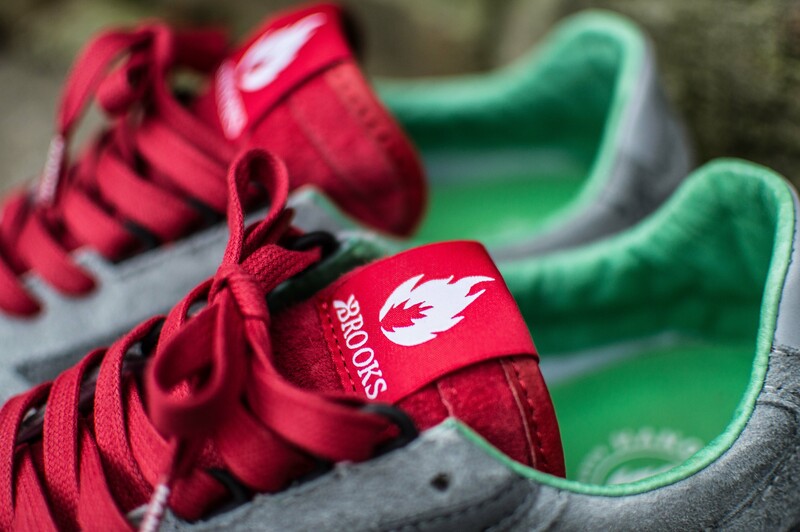 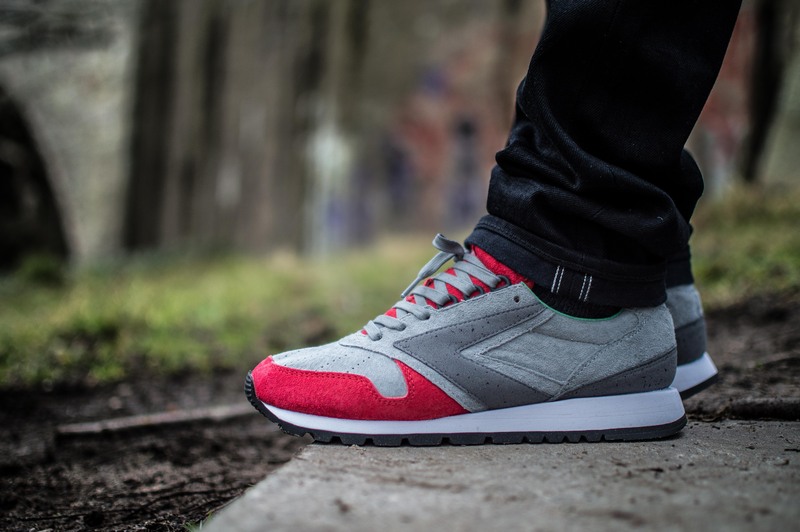 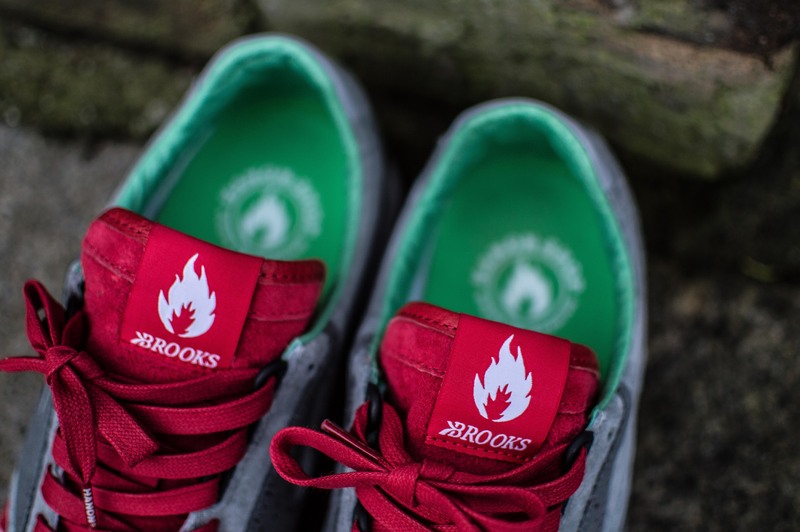 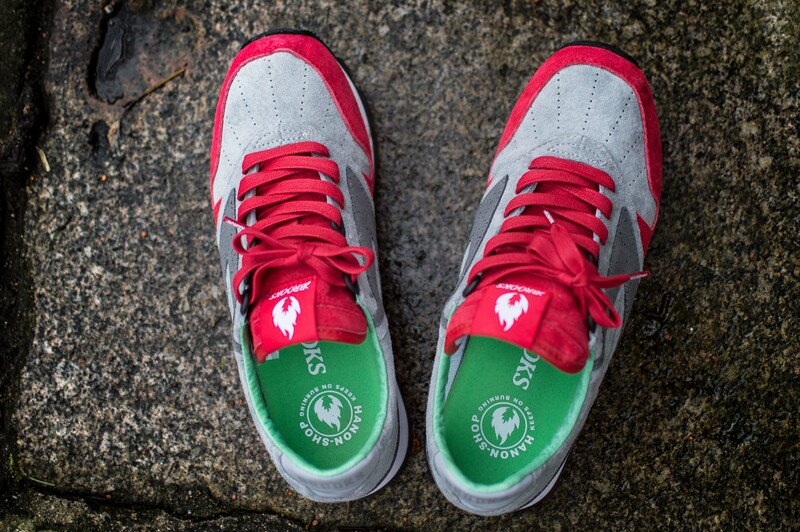 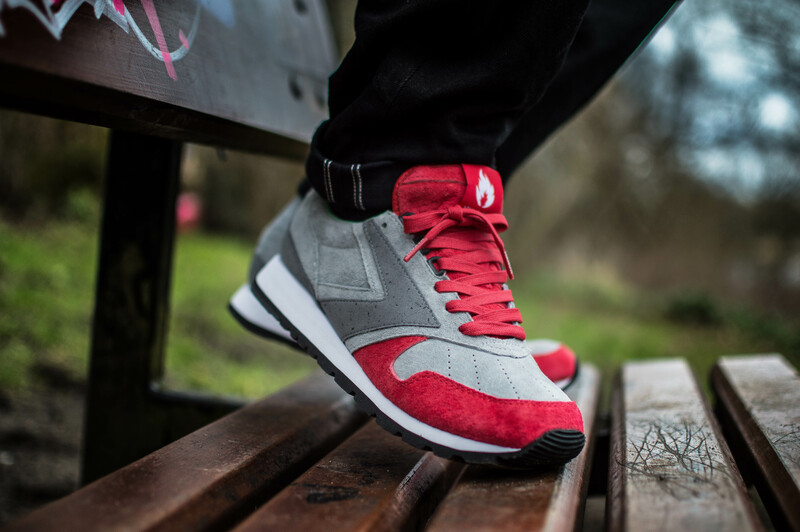 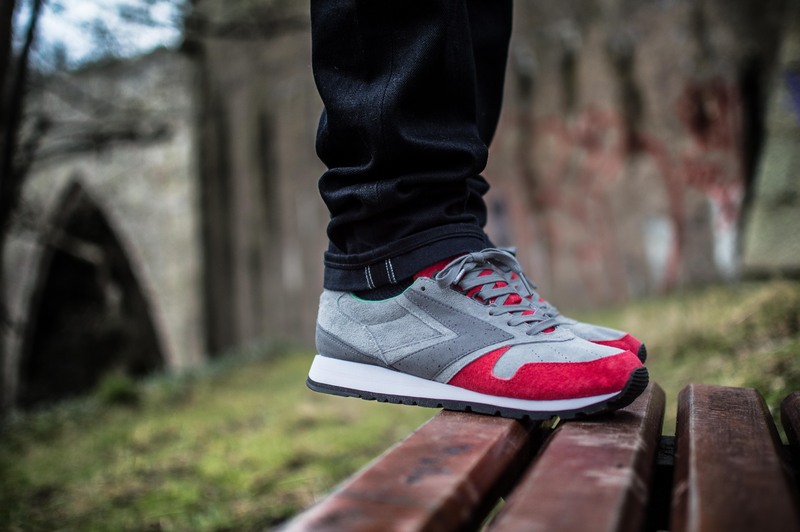 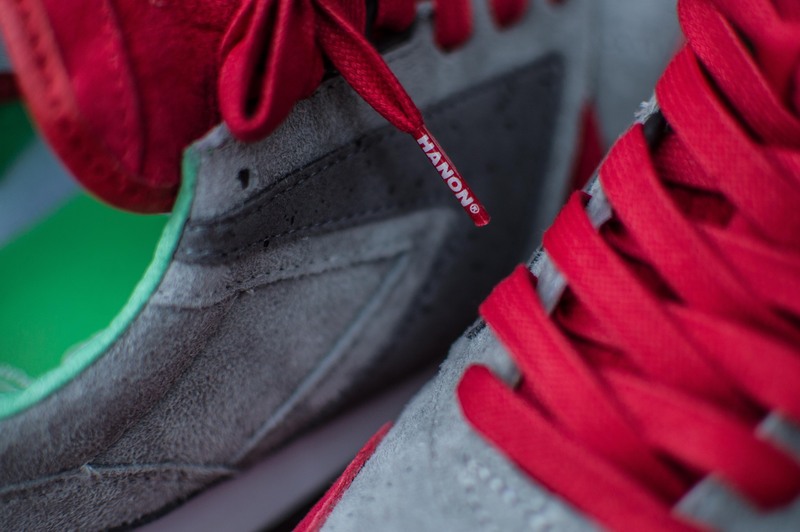 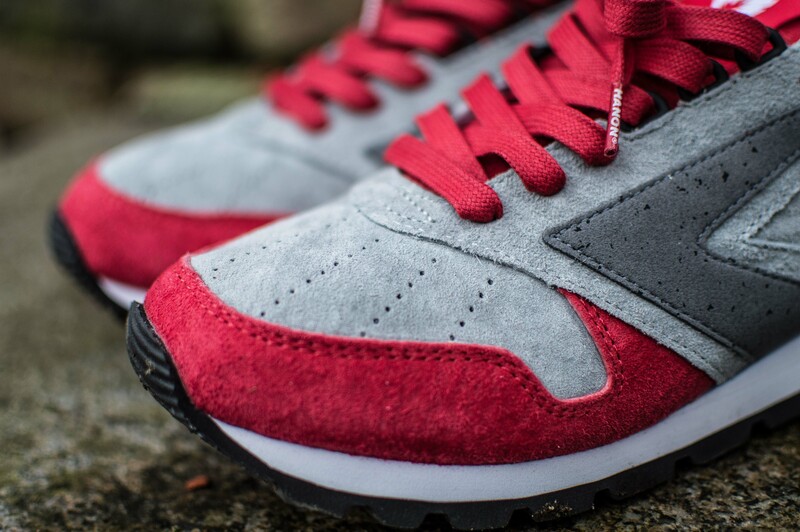 Here’s a look at the Brooks Chariot, with some on-foot shots, another great job by hanon shop and a nice way to start the year!